The most common evidence used by police officers in New Hampshire to prosecute DWIs is the use of breath samples. There are two types of breath tests commonly used by Police in New Hampshire. There is a Preliminary Breath Test (referred to as a “PBT”) and then there is the Breathalyzer which is administered after arrest back at the station. Sometimes police request blood tests which is discussed in another article on our site. The preliminary breath test is a small handheld breath test device that is administered by police at the scene of the motor vehicle stop. 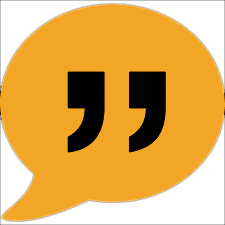 The results are not admissible against you at trial to prove guilt (it may be admissible to show that the officer had probable cause to pull you over). If you have been drinking, you should never agree to blow into this device. These tests are completely unreliable and regularly yield incorrect results. That is why their results are not admissible at trial. Still, it is a tactic the police will use to justify your arrest. You should always refuse this test (and all tests) if you have been drinking. 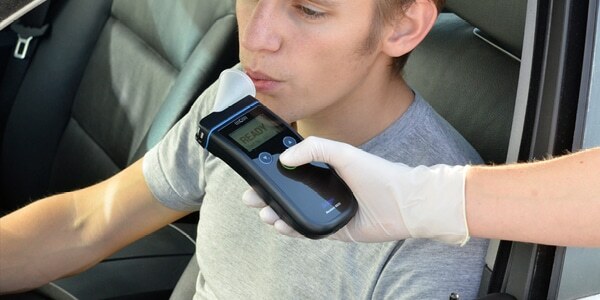 Are Portable Breath Test results Reliable? No. They basically measure residual mouth alcohol rather than actual blood alcohol. This means, if you drank recently and have residue in your mouth, this machine will generally read higher than what your actual blood alcohol is. These machines are widely regarded as flawed in the legal community. After you are arrested for DWI, you will be brought to the arresting officer’s police station and asked to submit to the breathalyzer. The officer will inform you there that you have the right to refuse to submit to the test but that, if you do, your license will be administratively suspended. What people in that position don’t usually realize, is that submitting to the test and blowing over the legal limit will still result in your license being suspended. The legal limit in New Hampshire is .08 if you are over 21 or .02 if you are under 21. Do I Take a Breath Test or Not? If you have been drinking…NO. Do not take the breathalyzer. If you take the test and fail it becomes extremely difficult to get out of the conviction. Court rely on the breathalyzer results as scientific proof of impairment. We have represented lawyers and police officers charged with DWI and none of them have ever submitted to a breathalyzer. Why? Because those in the know realize that beating a DWI charge with a breathalyzer reading is almost impossible. It is impossible to predict what your reading will be if you are deciding whether to take the breathalyzer or not. It is dependent on too many factors. Your weight, when you drank, what you drank, what you ate and your body’s natural metabolization rate which differs by person. The safe rule of thumb is that if you have had two drinks or more, don’t take the test. Of course, this article is a brief overview of breath testing in New Hampshire. We will sit down with you free of charge and give you an honest case evaluation. We will answer each and every question you have until you understand the process. If hired to defend you, we will qork diligently to get you the result you deserve. 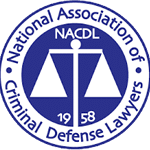 Lawyers that have handled thousands of cases like yours. Lawyers that are respected by judges and feared by prosecutors. Lawyers defined by their aggressive and hard fighting approach. 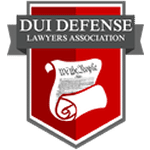 Lawyers with intimate knowledge of DWI laws and defenses.